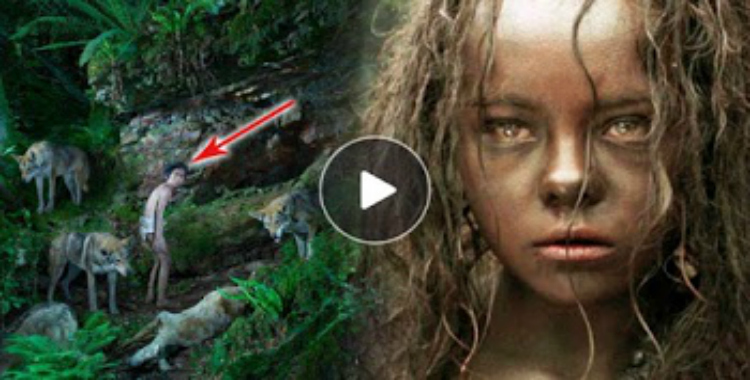 Home health health news kids parents tarzan video worldhealthinfo True to life: These children were raised by different animals after they were abandoned by their families! SHOCKING! True to life: These children were raised by different animals after they were abandoned by their families! SHOCKING! These children were raised by different group of animals after their families abandoned them. Just like the 'TARZAN' story, these children were also able to live as animals for years! We've all have definitely heard about the famous story of Tarzan who was abandoned in the jungle and was taken care of by the gorillas. But then, who would have thought that stories that are similar to Tarzan's really happened? Now, a compilation of videos and studies have been circulating online and has been leaving everyone in shock! The said video shows the different stories of children who were either abandoned, left in the jungles and kidnapped, who then lived with the animals. These children are the real life Tarzans who were taken care of by different animals and later on lived like animals. Some of them were able to live as animals, some were able to return home but then they believe that they would never forget about their jungle experience.